Three separate forces growing, gaining in power, speed and magnitude on seemingly different paths. Each with amazing experiences, similar yet worlds apart. Now their courses meet. They may collide and erupt, lighting the heavens 1 time for all to witness. Or perhaps they will merge and gain in strength, sharing each other's magic. This time, they light the heavens like a star, shining at its brightest. 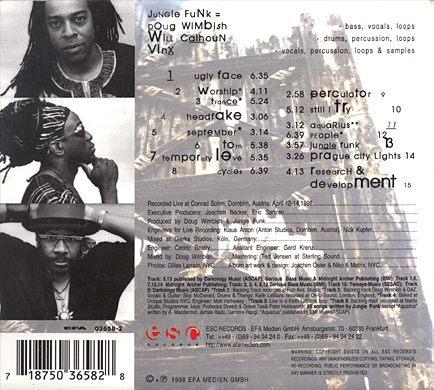 Now is the time for this band of musical magicians known as Jungle Funk. As the pebble ripples the pond, so 2 shall this music. When you discover the chances they take, you shall join the expedition of 3 artists touched by life, moved by love, strengthened by death, lifted by struggle, united by instinct. 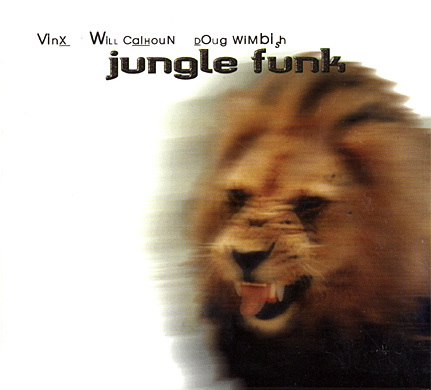 "Jungle Funk" = Will Calhoun, Doug Wimbish and Vinx de Jon Parette. 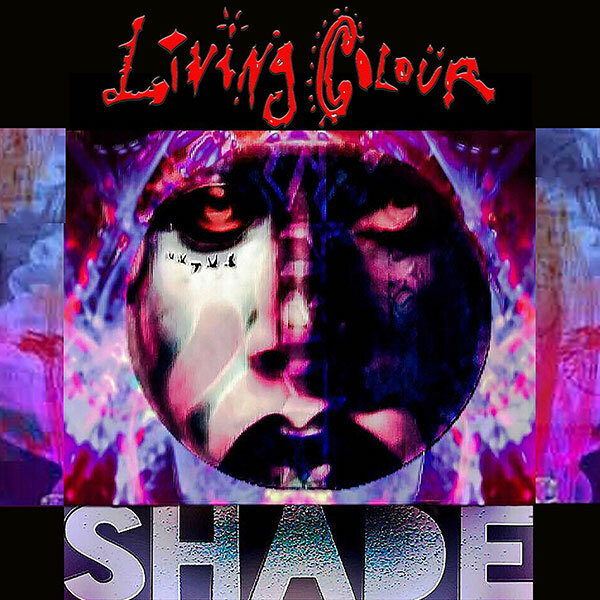 Their music is "DJ influenced Virtuosity". Join us! Show some Love!